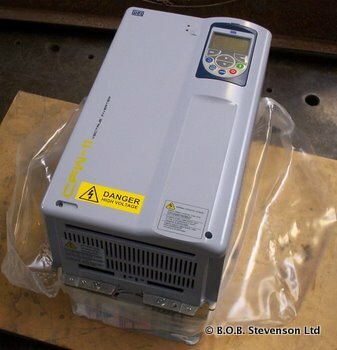 With the increasing need for better fan efficiencies and lower electrical consumption we offer Inverter Variable Speed Drives for most of our fans. 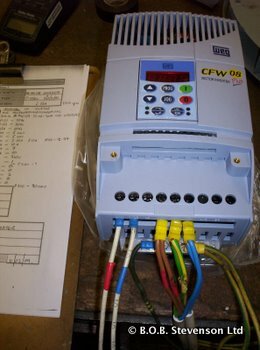 Inverters will be pre-programmed by us during testing of the fan to match the fan and inverter so that the customer has the least amount of work to complete upon installation. Motors and inverters, when purchased together as a matched pair, can benefit from an extended warranty from the motor manufacturer.